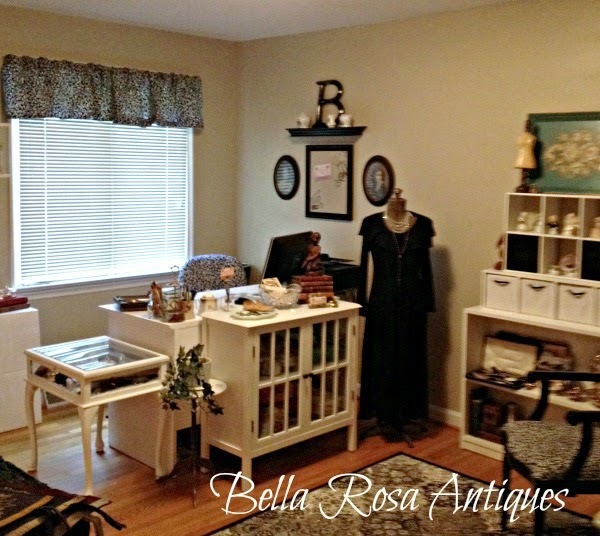 This is where you can share your vintage inspired projects, latest finds, collections, treasures, and more. My recent trip to the Jersey Shore made me remember I had saved a poem from a book by Ogden Nash last winter, as it was selling on Etsy. And it's awful, and yet you like it rather. Blowing over a sardine can. And that my dears, is the ocean breeze. Of people reclining upon their back. The book isn't mine anymore, but I can still enjoy this humorous little snippet! arranged in a grouping on the wall. 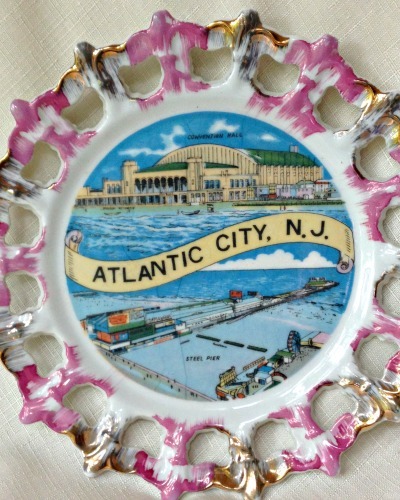 Antique Atlantic City souvenir was purchased. 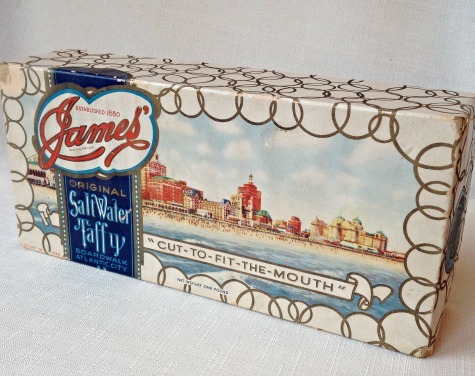 I think this James Salt Water Taffy box is my favorite! 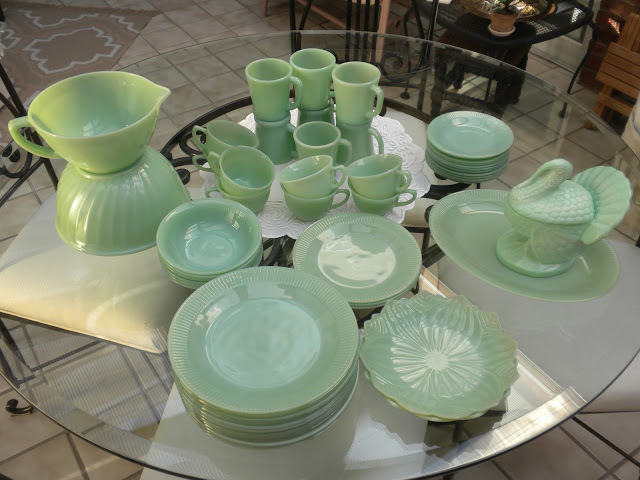 Rita from Panopoly shared her latest antique booth update... and this wonderful treasure trove of Jadeite! 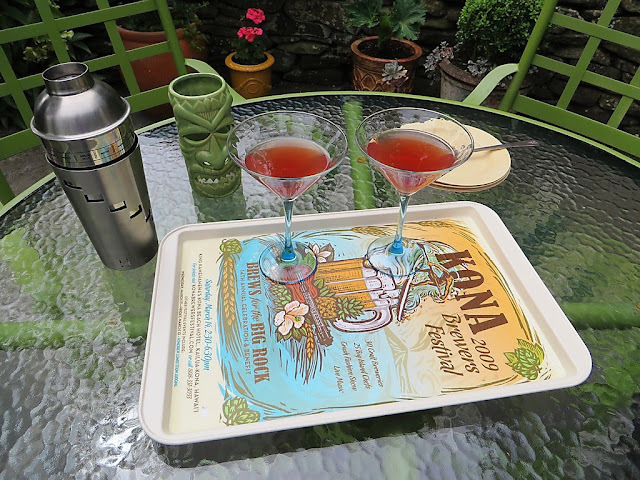 and check this out... Heidi, of My Sweet Cottage took an old beat up cookie tray and transformed it into this cool tropical serving piece. Awesome! and place it on your blog! The poem is so cute!! 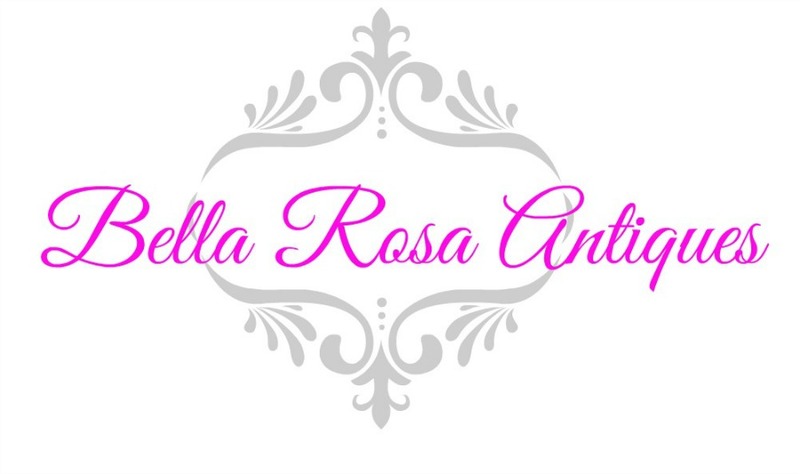 Thanks so much for hosting each week!! I'd say Nash nailed the description of the sea breeze very well! 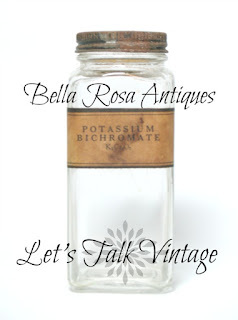 Thanks so much for the shout out on my recent jadeite score, Jill. I love what Heidi did with that cookie sheet! Have a great week, and I hope things are going great guns at your store front. 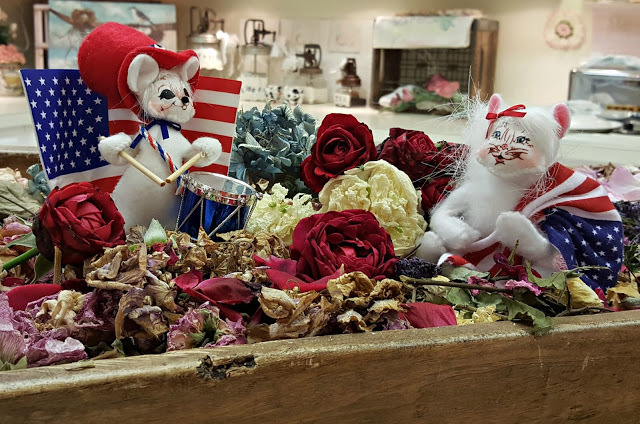 Thank you so much for featuring my red white and blue post! Have a blessed week....hugs..
Gosh I love these! 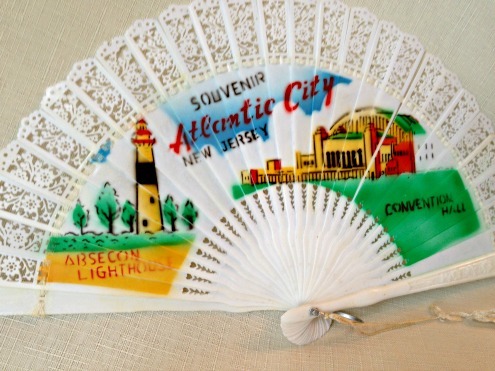 I think I had one of those fans from Atlantic City and that taffy box----LOVE! Will keep an eye on that one until pay day haha!! 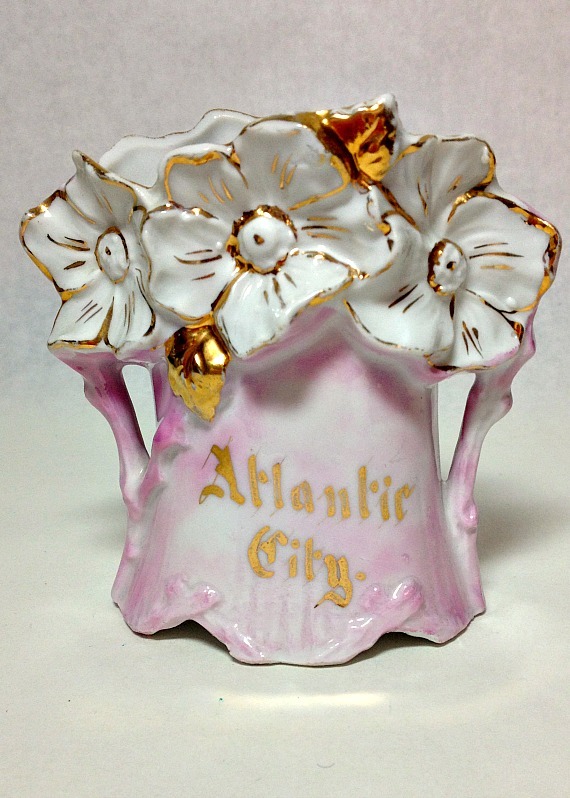 Hi Jillian, Atlantic City is so historic and I have just go to go there someday! Loved your souvies and the box is my fave too! Cute poem! Thanks so much for hosting and have a great day! Hi Jillian, thanks for sharing a bit of your holiday as well as Lets Talk Vintage. What lovely features. I enjoyed the "souvenirs". I hope you had a great vacation. Jillian, thanks so much for hosting - and for featuring my cookie tray transformation! I came back but can't find the linky.